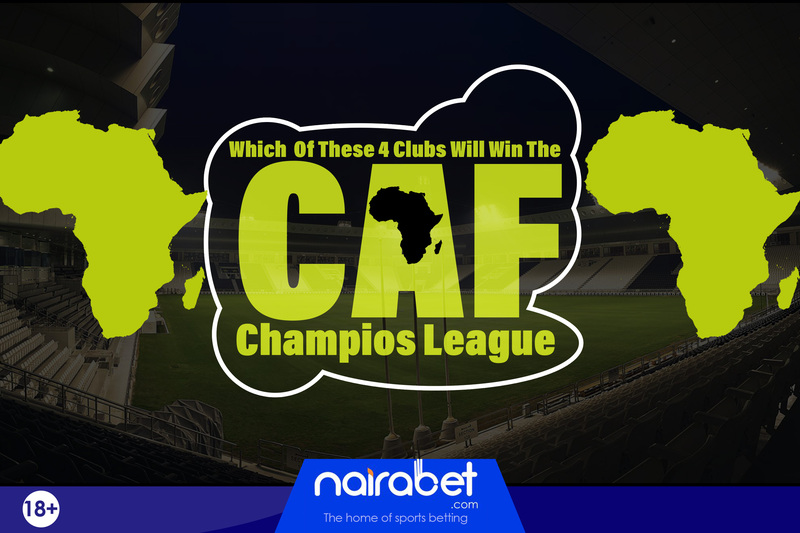 Which of These 4 Clubs Will Win the CAF Champions League? The 2018 edition of the CAF Champions League is gradually coming to an end. The 16 teams that started the journey have now been reduced to four as the competition is now in the semi-final stage. All of these four teams will be vying a chance to feature in the final set to take place in November. Of course winning the final comes with a chance to represent Africa at the FIFA Club World Cup set to take place in December. It’s yet unclear which of these four clubs – Al Ahly of Egypt, ES Setif of Algeria, ES Tunis of Tunisia and 1° de Agosto of Angola – will feature in the final. But one thing is certain: with three representatives from the northern part of the continent, there’ll be at least one North African club-side in the final – again. Since the turn of the century, only once – in 2009 – did a CAF Champions League (CAFCL) final fail to feature a team from North Africa. In the other 18 finals played so far, North African teams have qualified for the final and have won it 11 times. 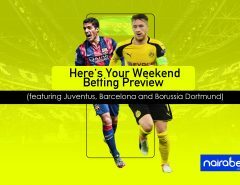 Which of these 3 North African representatives will win the first leg of theit semi-final clash and qualify for the final? ES Setif of Algeria needed to make the most of their home advantage to eliminate the reigning CAF Champions League champions, Wydad Casablanca. After winning the game in Algeria, theh travelled to Morocco and held out for a draw. Being the giant-slayers, they’re one of the favorites to make an appearance in this year’s final. But they will have to find a way past Al Ahly. The Egyptian club is the most successful in this competition, with 8 titles to their name. Despite this, they’re not living off their past glory. Their 4-0 aggregate win over Horoya made them the highest scoring side in this year’s quarter-finals. 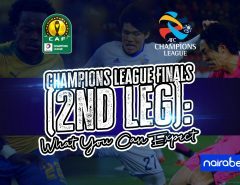 Although all of those goals came in their home game – the away game ended in a stale draw – the Egyptians look like strong favorites to add a ninth CAFCL title. 1° de Agosto may be the odd one out in the other match-up (for obvious reasons) but knocking out TP Mazembe – a side that has won the trophy 3 times in the space of 10 years – in the quarter-final makes them strong contenders to make a CAFCL final appearance. The hurdle they have to scale is ES Tunis, the only side that recorded an away win in the quarter-finals. This Tunisian outfit has been absent from a CAFCL final since theit last appearance in 2012. The only side to win both games in the quarter finals will be looking to repeat the feat – in Angola for the first leg and in Tunisa for the return leg. Can ES Tunis win that tricky first leg away from home? 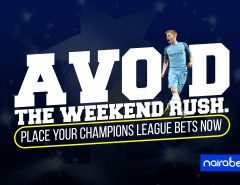 Click here to back yourself and enjoy massive winnings. Which of these four clubs do you think will go all the way to final and win the trophy? Share your thoughts with us by leaving us your comments.